Today’s organizational structure has aged out. Built on a foundation of stability, accountability, and control, traditional organizational design protects its silos and political affiliations at the cost of speed and innovation. A major upheaval is on the horizon — this rigidity will only support businesses for so long. Within the next five years, we will see a more fluid, agile, and operationally efficient structure take its place. 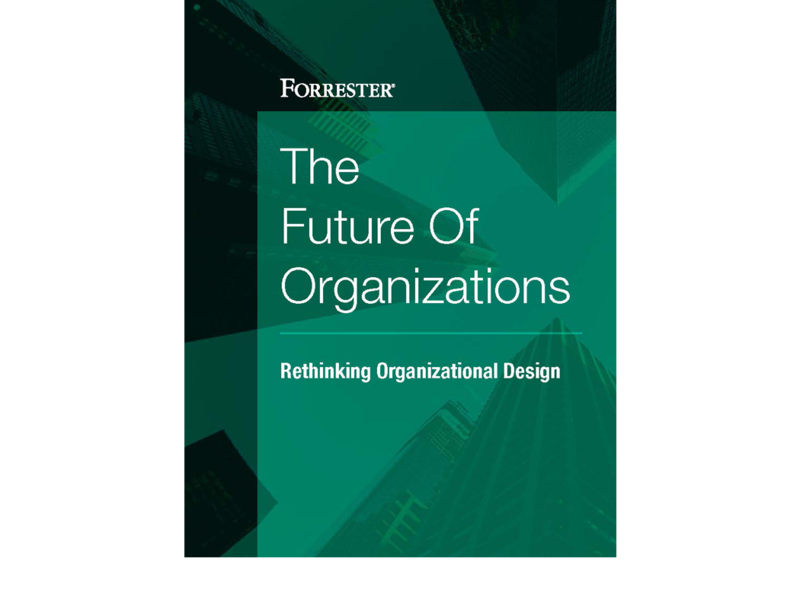 Download our complimentary report to understand the factors we believe will define the future of organizations.